The jewellery industry can be a very environmentally and socially damaging, because of the destructive process of mining. I don’t wear a lot of jewellery and have been known to wear the same necklaces for 10+ years, because I only wear what I really love and what has some kind of story behind it. A bracelet with different pendants, one received at each birthday and each with a special meaning behind, a ring recycled from old jewellery with a diamond from my grandma’s old earrings and the only necklace I ever bought myself after I landed my dream job - the self-endulgence! 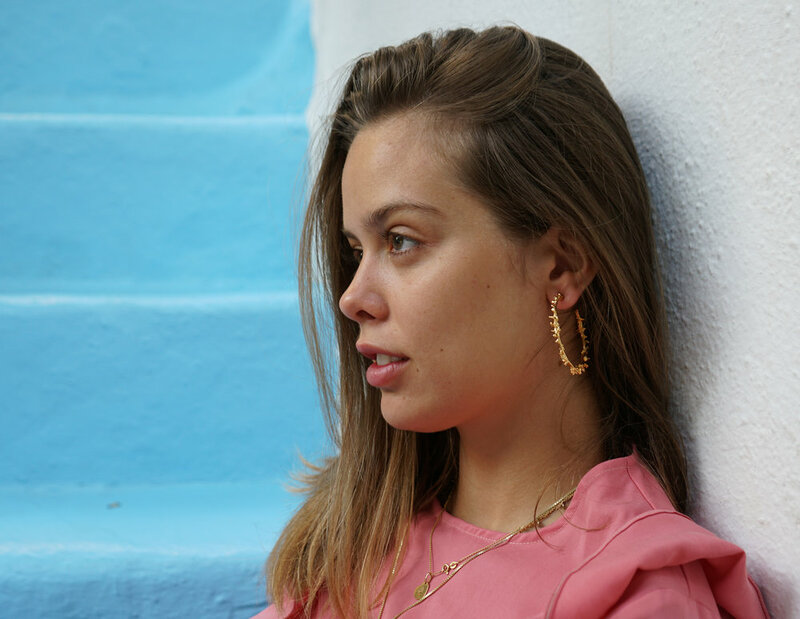 This summer, I was glad to discover ethical jewellery brand Lylie’s, who create beautiful pieces out of waste from the tech industry and recycled jewellery. As e-waste becomes a growing issue with our consumption growing exponentially (don’t we all get annoyed that our iPhones have a life expectancy of two year?! 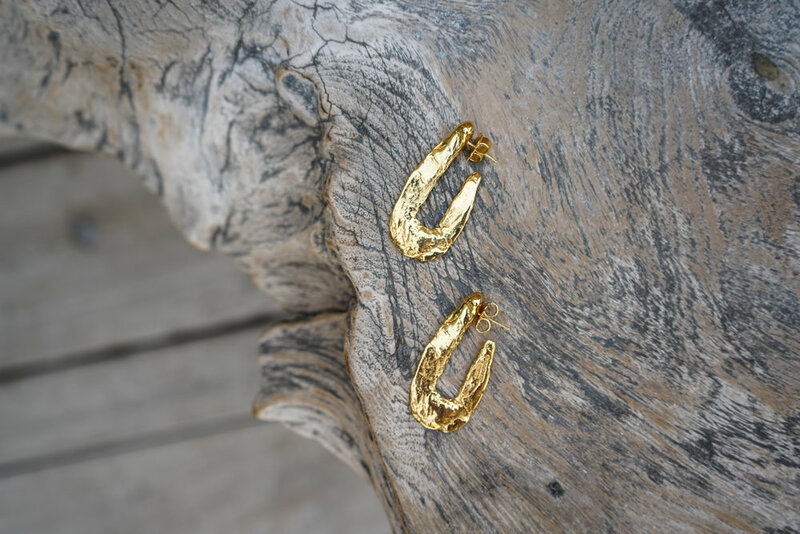 ), recycling what possible into beautiful jewellery to be worn and cherished for life seems like the most beautiful of solutions.